Launched in 1999 as part of the international fashion and lifestyle group Hugo Boss, Boss Orange is setting new benchmarks in the field of eyewear. 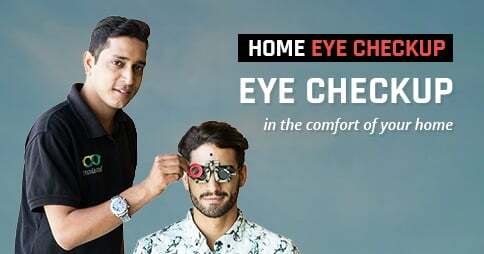 Offering a wide range of eyewear in different frame sizes, shapes, colours, and lens styles, Boss Orange is a name to vouch for, both in India and in the international fashion world. If you are wondering where to shop for this range of exclusive Boss Orange sunglasses, then Lenskart.com is the solution for you. This platform of online shopping offers you ample options when it comes to designer sunglasses. If you are tired of your regular collection of eyewear and want to add designer sunglasses to it, then the Boss Orange Sunglasses range on Lenskart.com is just for you. 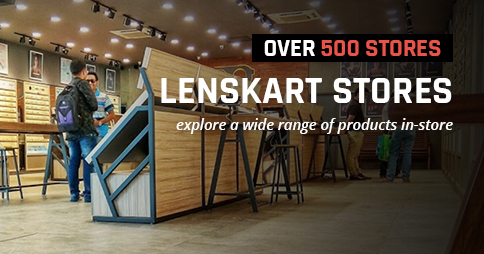 Shop online with Lenskart to get a wide range of options at one place and in an incredibly reasonable price range!